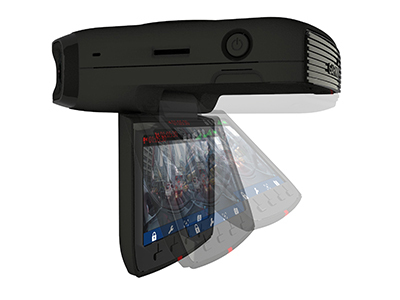 More and more driving recorders have been selected as the necessary equipment by the majority of car owners, and can provide reasonable video images at critical moments. This has resulted in numerous number of driving recorders on the market, and the quality and specifications are also uneven. The shooting angle of the driving recorder has become a parameter that users are very concerned about. 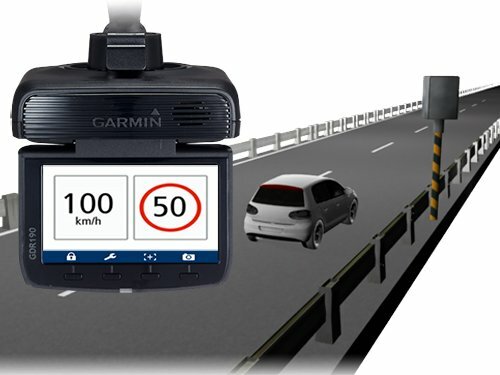 Garmin has once again innovatively introduced a new generation of driving recorders with a super wide angle of 200°, recording details that you can't see, combined with the detection of the front distance. 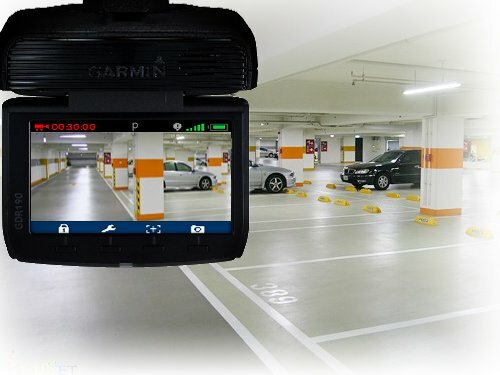 Parking video function, whether driving or parking, can protect the car in all aspects. With GPS positioning function, it can instantly record driving images, maps, tracks, coordinates, time and speed. It can be applied to PC-based video browsing software (PC Tool) to record every detail. Built-in 1500mAh large-capacity battery, can be recorded for about 90 minutes when fully charged, and can still guarantee video recording in case of sudden power failure. 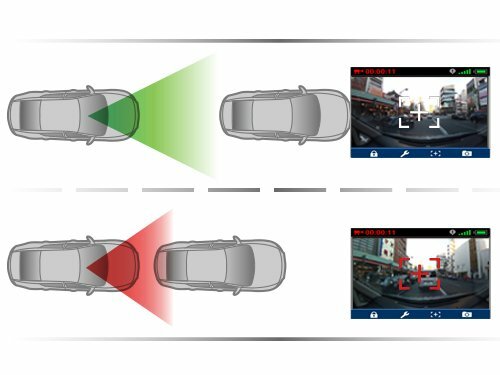 Built-in G sensor collision sensor, when the vehicle vibration, collision or emergency braking is detected, the system will automatically record the protected image to ensure that the event can be completely recorded without being overwritten. Support microSD expansion card, compatible with SDHC specifications, up to 32GB. GDR190 adopts F2.0 large aperture to brighten the high-sensitivity lens to improve the amount of light entering the night. With Garmin's professional low illumination and low noise image processing technology, the night shot is no longer overexposed, residual or full of snowflakes, and the nighttime image is clearer. . The 200° true level is far beyond the wide range of angles, and the angle is large and the dead angle is small. *This picture shows the real shooting picture of the GDR190 installed on the front glass of the large tour bus. The 3-inch screen can keep track of the situation, record while watching, timely watch the shooting screen, quickly restore the scene of the accident, and clarify the responsibility of the accident. Foldable LED screen design reduces user obstruction and does not hinder driving. Keeping a safe distance, there is enough time to respond to the sudden situation. When driving, often forget to keep the safe distance. The GDR190 provides the front distance detection function. The initiative is a reminder to obtain the current position through GPS positioning. When the speed is more than 40 kilometers per hour, the safety distance warning function can be activated. When the distance is too close, a warning tone is sounded. Built-in fixed-point alarm point data in mainland China, reminding when driving to the warning range, providing more traffic safety. 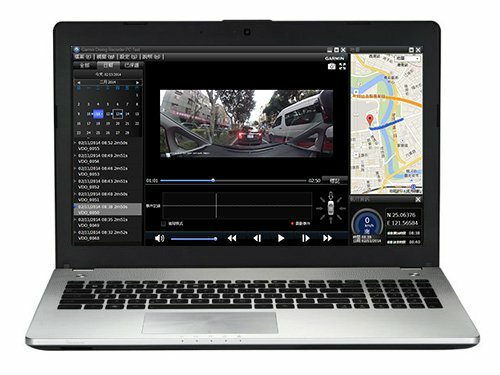 Integrate driving record recording function, provide video restoration site basis, image and map combination, easy to view video position, collision sensing curve, and quickly locate accident points. The GDR190 not only records images during driving to ensure driving safety, but also activates the parking detection and recording function after the vehicle is turned off and on, and records the moving objects detected after parking and the image images when the G-sensor senses vibration. Then worry about accidentally being scraped when parking, and automatically protect the battery to ensure that the vehicle can start normally.